Detective Pikachu sure is different from what we’re used to. Not only does the character solve mysteries, but he also talks. There are more surprises to be had. 1. Detective Pikachu has a weakness for beautiful women and even tries picking them up (note: the Japanese text on the official site says “to ask someone out for tea,” meaning “to ask someone out on a date,” the same as you might say asking someone out for coffee in English). 3. He really likes coffee. We see him drinking it in the trailer, but this isn’t only a minor detail. The character not only loves coffee, but knows a great deal about it, has a favorite cafe, and comments on what he likes about certain blends. 4. He walks on two legs. 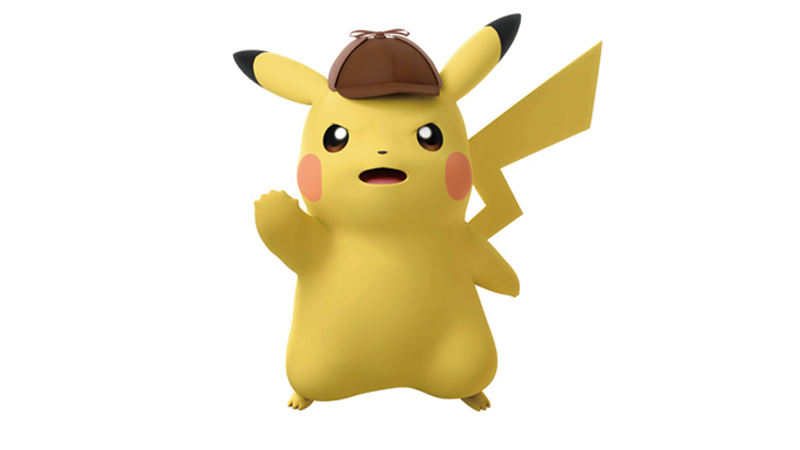 Unlike Ash’s Pikachu, even when Detective Pikachu is running fast, he runs on two legs. At full speed, however, he is not fast. 5. 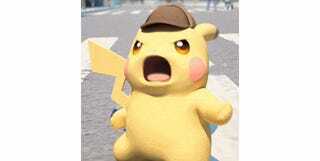 Detective Pikachu is no good at generating electricity. He also hates taking orders.